William "Randy" Randall McKee was born January 9, 1944, in Dallas, Texas, to William Troy and LaNelle Frances (Beck) McKee. He passed away on Saturday, April 6, 2019, at the age of 75. Funeral services are scheduled for Thursday, April 11, at 2:00 P.M. at New Hope Baptist Church West with Rev. Randy Southerland officiating. Burial will be on Tuesday, April 16, at 2:00 P.M. at the Dallas-Fort Worth National Cemetery. 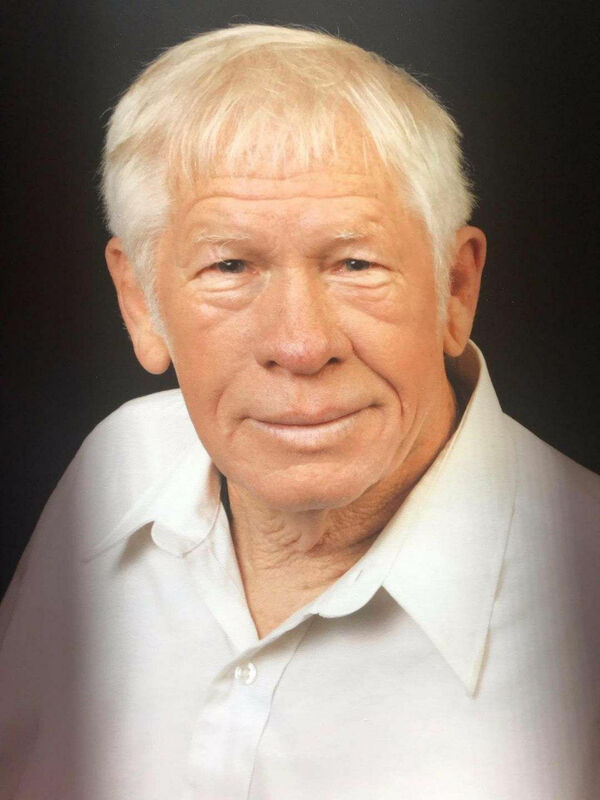 Arrangements have been entrusted to Whitt Funeral Home. Randy graduated from Duncanville High School. He joined the U.S. Navy where he proudly served his country for over 3 years. He married Mary Joyce Dancer on October 1, 1966, in Garland, Texas. He was employed as a salesman for Watson Electric for 40 years. In 2007, they relocated to Duncan from Garland. In Duncan, he worked for Smith Bits from 2007 to 2009 and then he went to work for Tilley Trucking from 2009 to 2012. He retired in 2012. He loved the outdoors, enjoying hunting, fishing, and archery. He also enjoyed being a referee for high school basketball games, especially during the playoff games. Randy is survived by his son and daughter-in-law, William Scott and Jenny McKee of Oklahoma City; grandchildren, Jordan Laine McKee and Ryan Grace McKee of Oklahoma City; and sister, Sue Fyffe of Tulsa. He was preceded in death by his parents; wife, Mary Joyce; daughter, Dena Lynn McKee; and brother, Jerry Wayne McKee. Serving as pallbearers will be Scott McKee, Shane Hopkins, Dan Dancer, Keith Dancer, Todd Holst, and Donnie Meador. Memorial contributions can be made in Randy's name to any of the many programs at New Hope Baptist Church West.